Seametrics’ Turbo Sensor measures a wide range of NTUs, making it a versatile device capable of deployment at many different sites. This device also comes with a built-in datalogger and Aqua4Plus software. 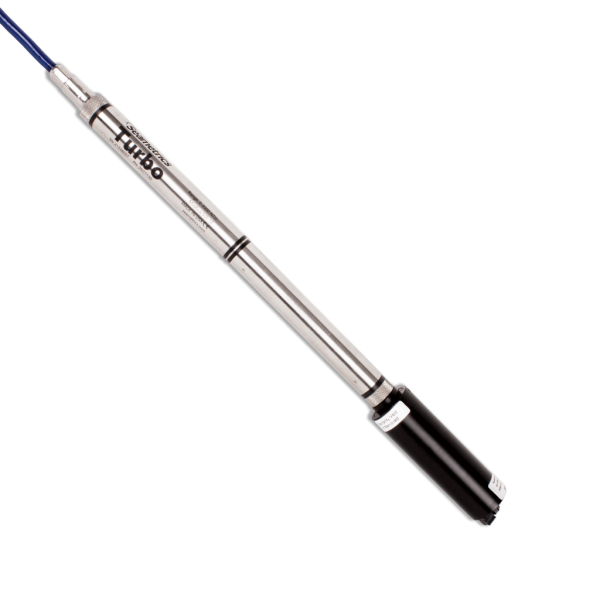 With both features standard, the Turbidity Sensor is perfect for the environmental professional who’s frequently on the move.